Kaspersky Lab has released a password strength checking tool, which tells you how long it will take someone to crack your password. “In earlier times, a six-symbol password was safe enough, now users need to invent combinations, which consist of at least eight symbols, but 15 is always better,” said Kaspersky Lab. Kaspersky Lab has published a list of the right and wrong ways to use passwords. 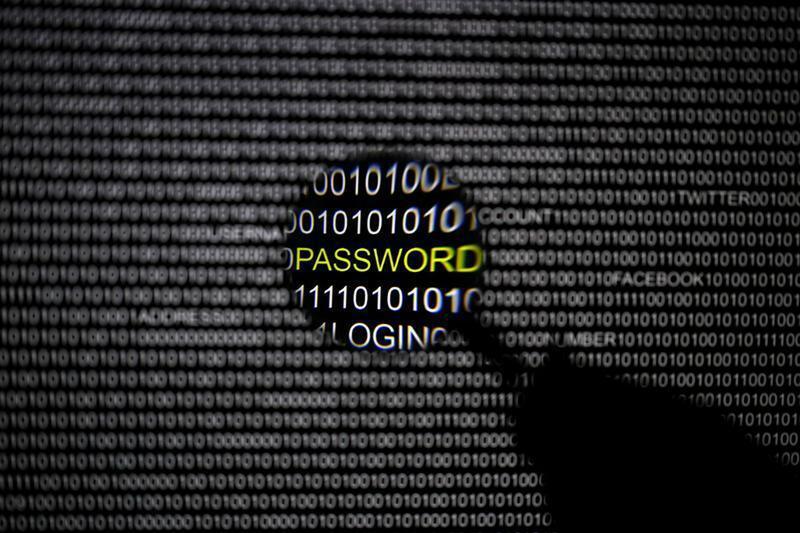 Legalized words, proper name, and other combinations are no good when it comes to passwords. Don’t use a foreign word, written in English letters. Hackers have special dictionaries, which contain such combinations, so this method gives no additional security at all. It’s better to invent and memorize reliable passwords. A good way to remember a password is to type it on a keyboard about a dozen times. A good password should always contain figures and special symbols. Never share your password with anybody, as well as the method you used to create it. If you share a PC, a laptop, or a tablet with your family members, never tell them your passwords. You should use unique passwords for your most important accounts, especially for your email, online bank, and social networks. Apart from traditional passwords, you should enable two-factor authentication on all important accounts. If you are sick and tired of all these discussions about passwords, you can use a special piece of password software.